トップ > Hello around the world. A cherry tree also scatters and spring also already tries to be over. I'd like the free climate, so it's a recommended season to the front where it'll be the rainy season in June. 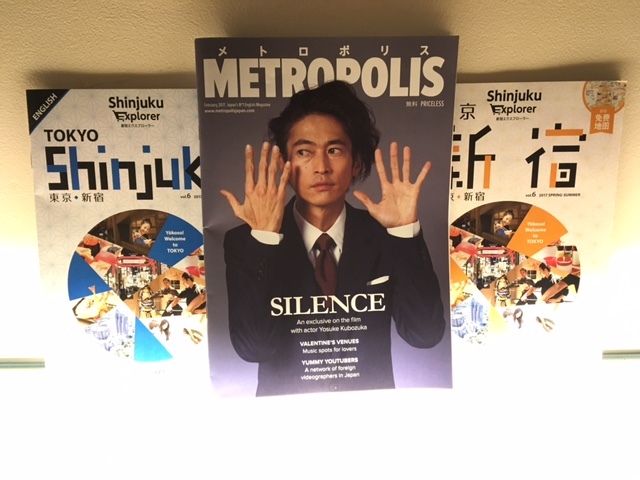 When everyone had come to the store today, I'd like to introduce the magazine I read. It's read by a foireign customer well. written in English of course is being also prepared! 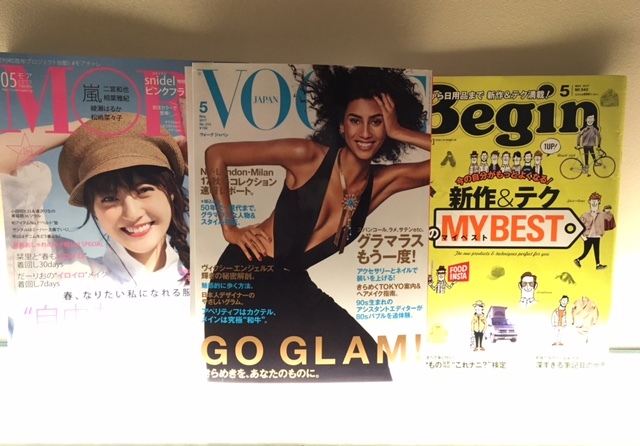 When having come to the remix Shinjuku store to play, please read a magazine by all means! I think I know the Japanese fashion now and provide with useful information! Then it's being done to live comfortably to be able to meet at a remix Shinjuku store!